The primary goal of Surfrider's plastic pollution initiative is to focus on source reduction strategies. This includes our campaign victories and advocacy, activating the public through our Rise Above Plastics program and education and outreach, as well as working with businesses to proactively move towards reduced packaging (such as our Ocean Friendly Restaurants program). When plastic is used, the best alternative is to use recyclable packaging and ensure that the package gets recycled. Unfortunately, the world has recently been faced with a reckoning and dilemma. Our recycling system and infrastructure has largely depended on China and Southeast Asia to accept our waste, and hopefully repurpose it for another use. As of 2016, China was accepting 51% of waste globally including much of our plastic that went into the recycling bin. In 2017, the landscape changed as the nation stopped accepting many different types of plastic and refused to accept contaminated recyclables. This change in the recycling market has caused a major disruption for how the U.S. handles its waste. While some countries, such as Thailand and Indonesia, began accepting more plastic, much of it is piling up in warehouses across the U.S. 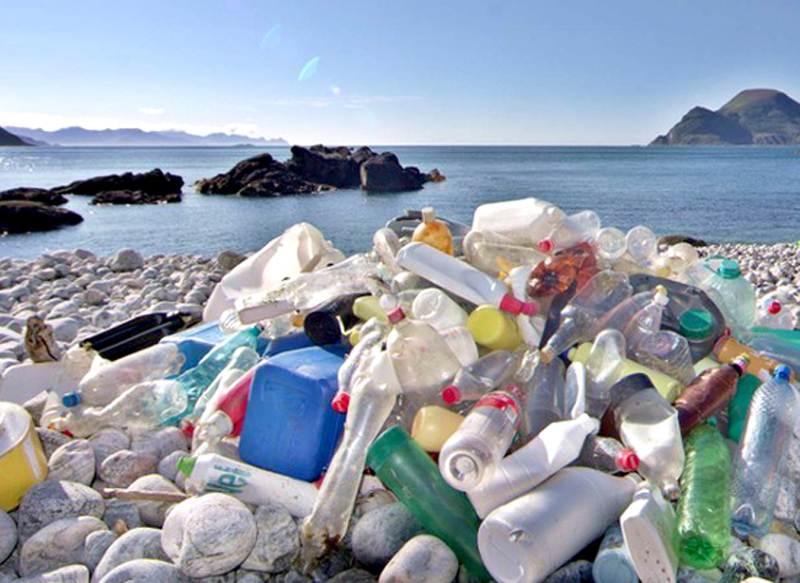 It is estimated that 111 million metric tons of plastic waste will be displaced by 2030 as a result of this policy. As 89% of historical recycling export material is composed of polymer groups often used in single-use plastic food packaging, the best response strategy to this new landscape is to continue the work of source reduction, reducing single-use plastic consumption through championing laws and policies that restrict single-use plastic use, encourage changes in consumer behavior towards reusable packaging, and proactive efforts that encourage businesses to reduce their plastic footprint. Surfrider also supports efforts to improve the recycling system in the U.S. so that recyclable materials no longer need to be shipped to other nations as a supplemental strategy. The best way this can happen is through policy change that incentivizes a domestic recycling market and incorporates recycled content into plastic products. Surfrider supported a 2018 California bill that would have required plastic bottles to be made with at least 20% recycled content. 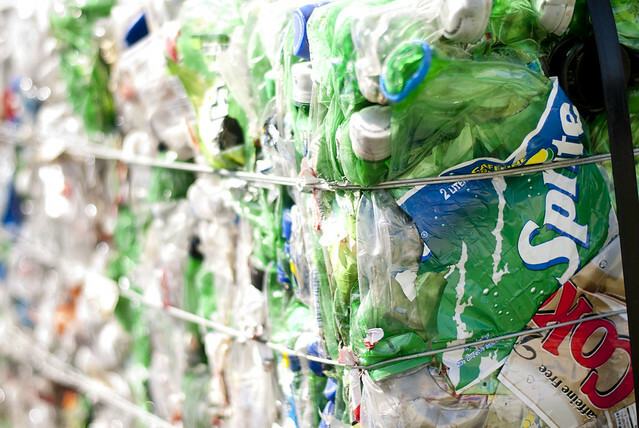 Requiring companies to incoporate recycled content into their products will ensure recycling becomes more transparent, viable, and could shift the market away from the harmful production of virgin plastic. Surfrider is also anticipating the release of federal legislation that will enhance the domestic recycling market in the U.S. with the Save our Seas Act 2.0. All signs indicate that this legislation will help address the recycling crisis in this country with strategies to enhance our recycling system and infrastructure. Nontheless, it is imperative that we not lose the forest for the trees. We will never be able to recycle our way out of plastic pollution and there are so many plastic items that we can certainly live without. Zero-waste strategies that take a holistic approach to waste management and shift society away from single-use packaging is critical to solving this issue and remains the priority of our grassroots network.